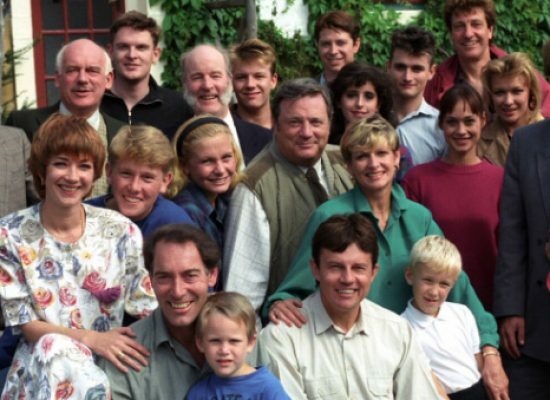 Tag "Take The High Road"
ITV3 is to begin screening classic episodes of Emmerdale later this month. Surviving episodes have been uploaded to the STV Player. John Goldie Temple, former Take the High Road and Coronation Street executive has died aged 84. 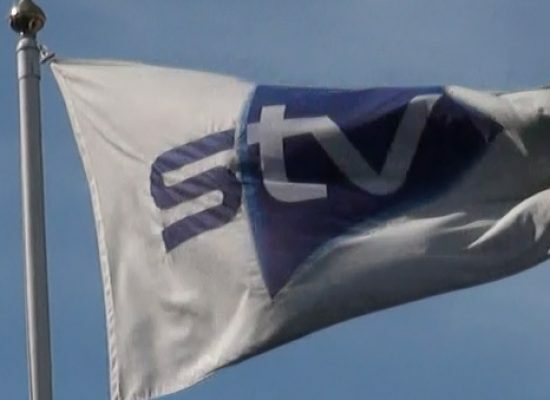 It was sixty years ago today that STV – as Scottish Television – began broadcasting on the Independent Television service for Central Scotland. 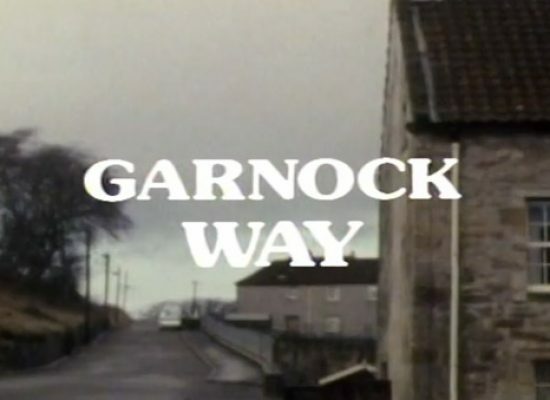 The northern service, originally known as Grampian Television, followed in 1961. STV has received its biggest ever commission from the BBC, the Scottish broadcaster and production company has announced. 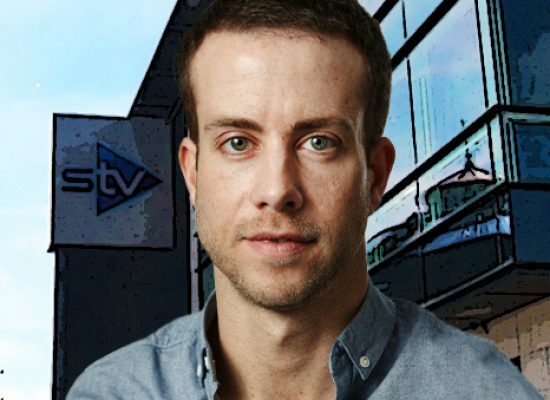 STV Productions, the content arm of STV, has appointed Peter Collins as Head of Specialist Factual. STV Player has announced it is available to consumers on NOW TV Boxes across the UK. 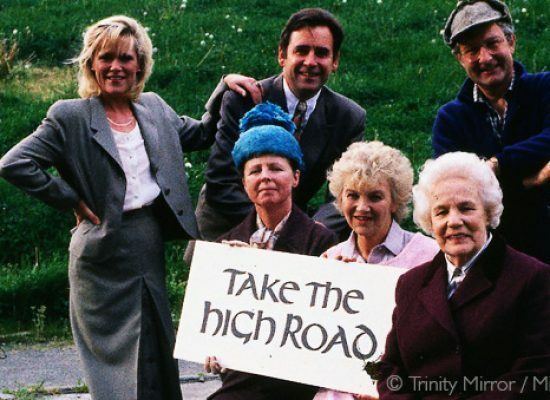 Take the High Road fans have won a battle to keep the Scottish Television soap opera at its current broadcast point when STV Glasgow and STV Edinburgh become STV2 this week. STV has confirmed that new channel, STV2, will launch on Monday 24 April with a distinct and exciting schedule including the addition of RTÉ soap opera Fair City. Ofcom has announced the winning company to operate the licence to run the local television service for Carlisle on digital terrestrial TV.